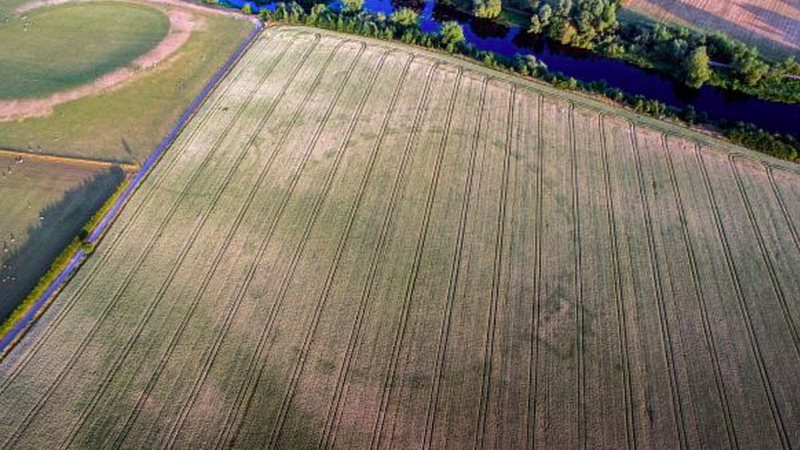 A scorching heat wave and a drought revealed a henge, or circular enclosure, in the ground at the Unesco World Heritage Site adjacent to Newgrange, reports the Irish Times. 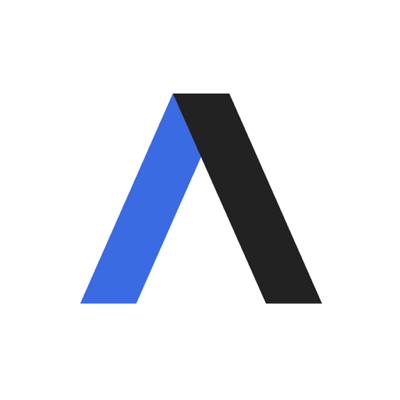 Thought bubble from Axios' Science editor Andrew Freedman: The archaeological find is related to record heat and dry weather across the United Kingdom and Ireland so far this summer. It was one of the top five warmest Junes across the UK, according to the UK Met Office, dating back to 1910. The details: The new archaeological site revealed from the heat and drought measures up to 200 meters in diameter and may have been built about 500 years after Newgrange, dating back to 3,000 B.C., per the Irish Times. The moisture left in the soil lodged into the archaeological features more than the surrounding soil, leaving the outside soil and crops to be more dry. The backdrop: The site was discovered by author and historian Anthony Murphy, who said he typically flies his drone over Boyne Valley where the hedge was discovered but had "never seen this." There are a number of prehistoric sites in the area and historians believe the recently discovered henge may have been part of a larger design. It was likely built in the late Neolithic age, Murphy told NPR, and built out of timber. As time passed and its uses shrunk, the monument likely rotted. After the crops are harvested, the surface traces of the site will disappear and may not return for decades, Murphy said. "We may not see this monument again for 2 or 3 decades depending on when we get another prolonged dry spell like this." Yes, but: While the heat and drought did reveal evidence of a prehistoric site, it has also led to numerous wildfires across the UK.